Mixed martial arts (MMA) is a full-contact combat sport that allows both striking and grappling, both standing and on the ground, using techniques from other combat sports and martial arts. Our MMA program at the Kai Thai Academy consist of traditional boxing and Muay Thai kickboxing as our striking art/discipline, and our ground/ art discipline consists of Russian sambo, Jiu-Jitsu and catch wrestling! 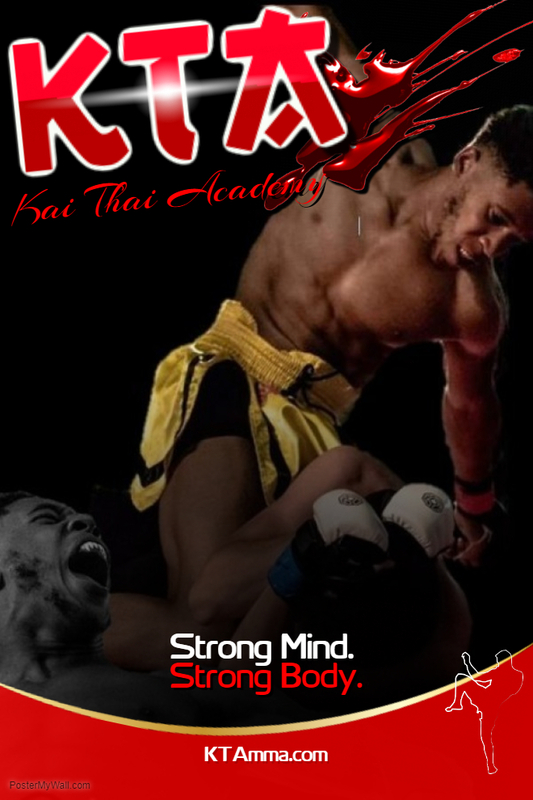 Daryl Jones to FNCKai Thai AcademyLike, Comment, Share! 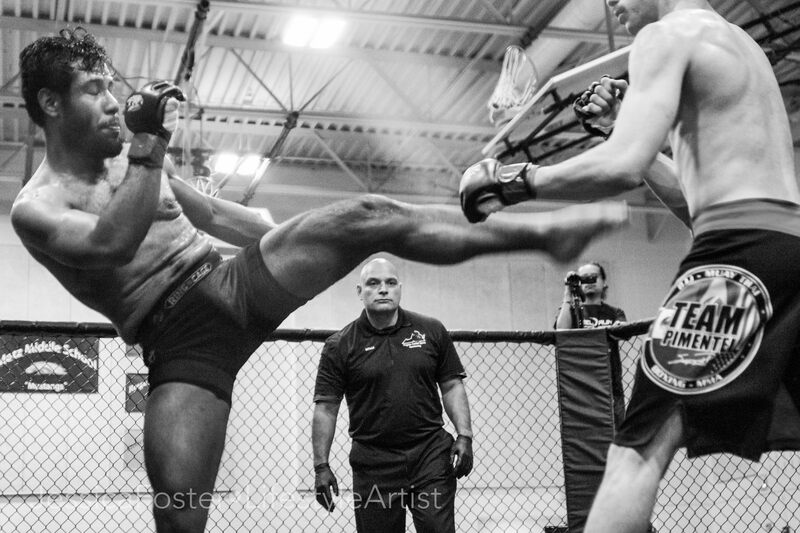 At KTA we understand that cross training is a key to success in MMA. We also know that peak physical conditioning is a must. KTA offers arts and programs to give you the tools for success. With hard work and discipline we will commit to doing everything in our power to help you reach your goals whatever they may be. Mixed Martial Arts is most simply described as a combat sport. In ​ it's first mainstream presentation during the mid-90's MMA was a literal mix of representatives from various arts fighting in an effort to ultimately declare their respective art as the dominant martial art. Classes cancelled due to weather. We are canceling class tonight due to the severe storm and tornado watch. 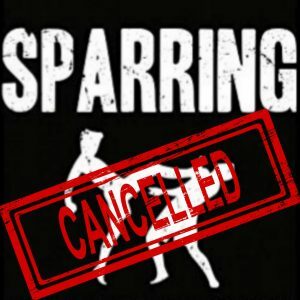 We will resume class tomorrow from 9am to 11am, including sparring!